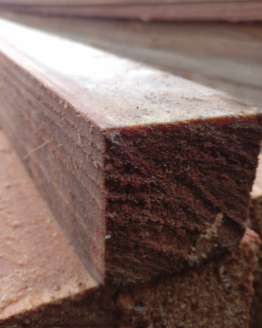 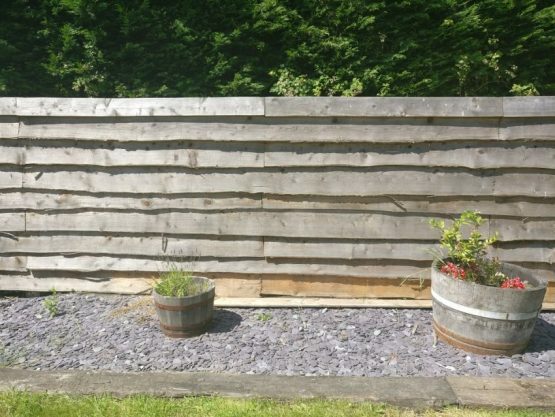 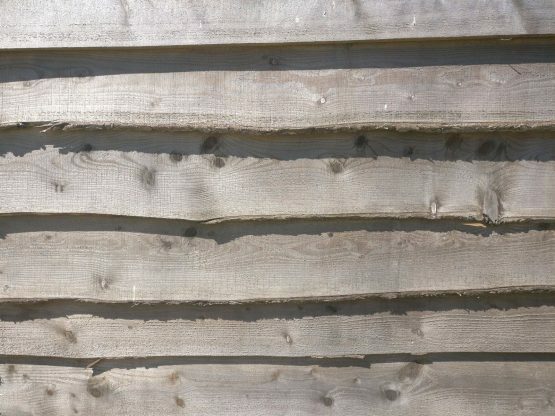 Ideal for exterior fencing and other outdoor uses – larch is an extremely durable timber and doesn’t need treating, it should have a lifespan for around 25 years although colour will weather grey over time. 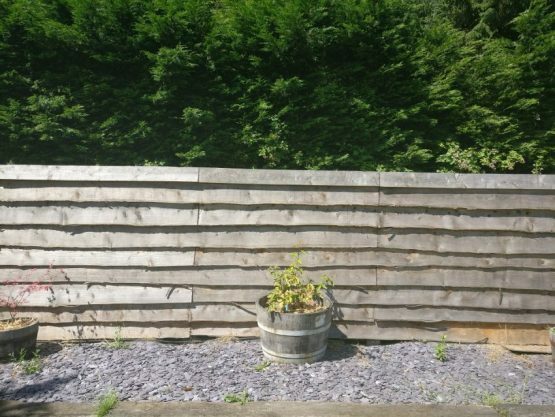 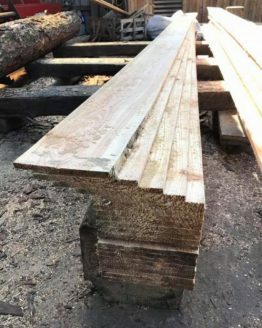 We are able to cut the larch fencing to any size as required – should you require different/specific sizes, please email a cutting list to info@celtictimber.co.uk. 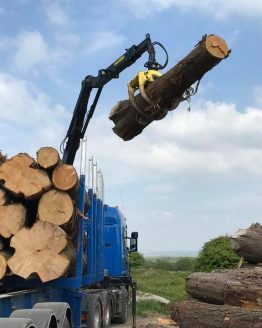 All orders are cut to order and normally have a lead time of up to 3-4 weeks, please contact us if you need the Pembrokeshire larch fencing sooner.